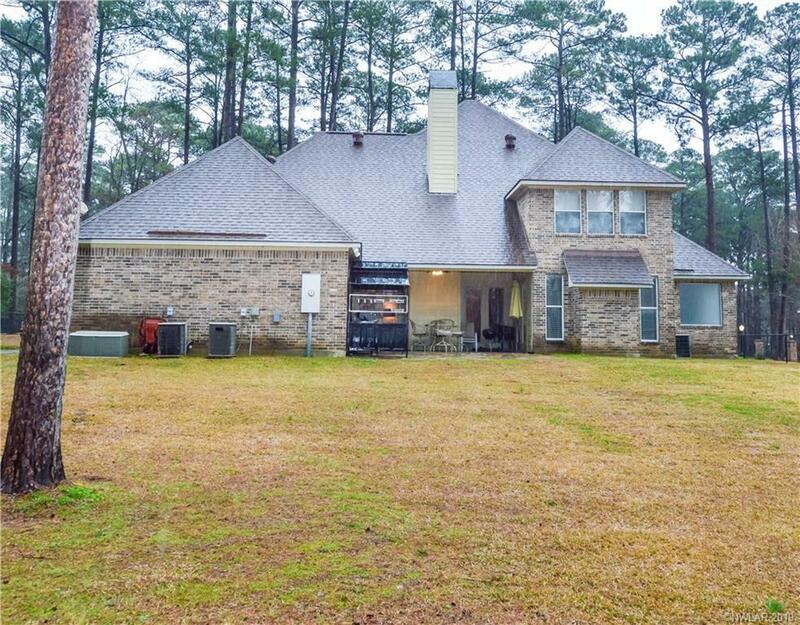 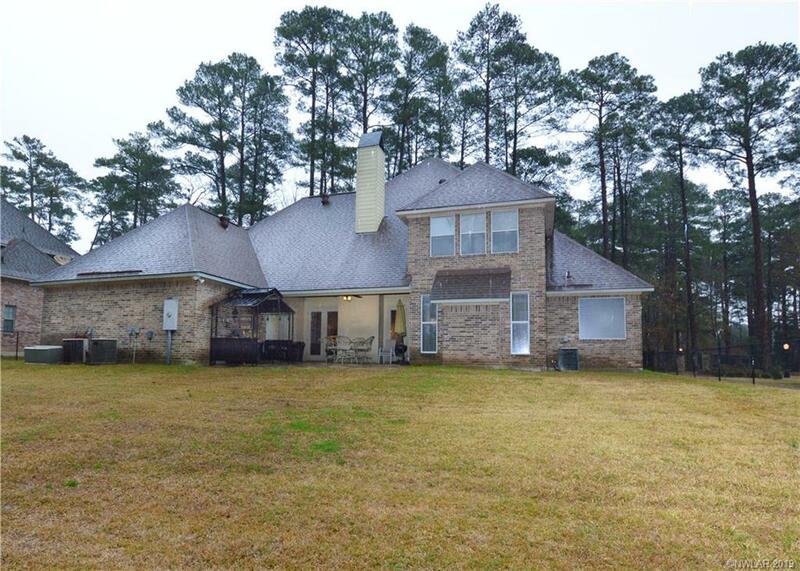 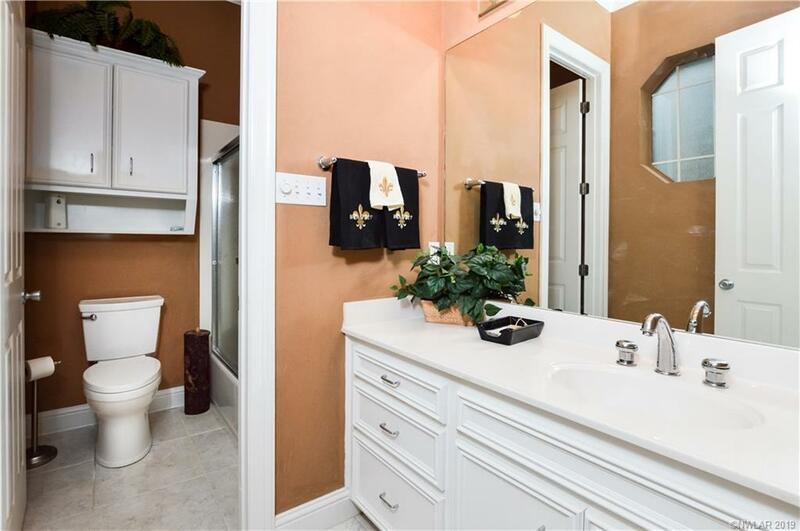 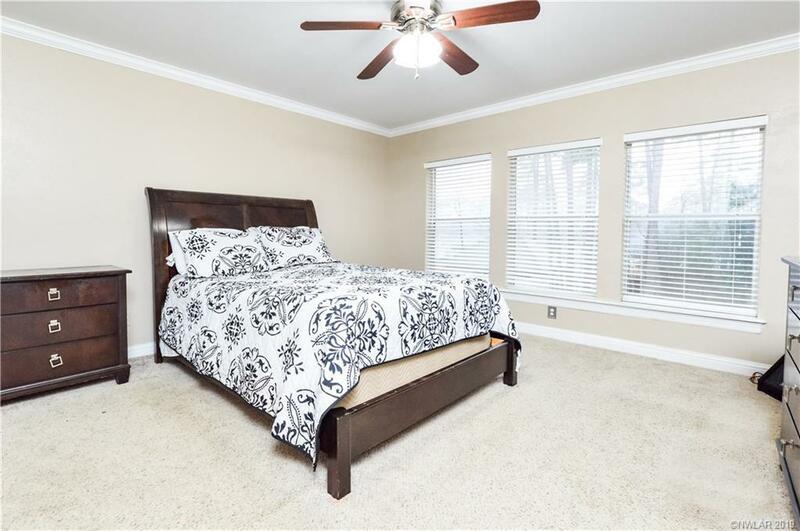 9654 Norris Ferry Road, Shreveport, LA.| MLS# 240305 | Tahira Abdul Rahman | Tahira & Associates Realty, Inc | 318-840-4916 | Shreveport, Bossier City, Northwest Louisiana Homes and Commercial Properties for sale. 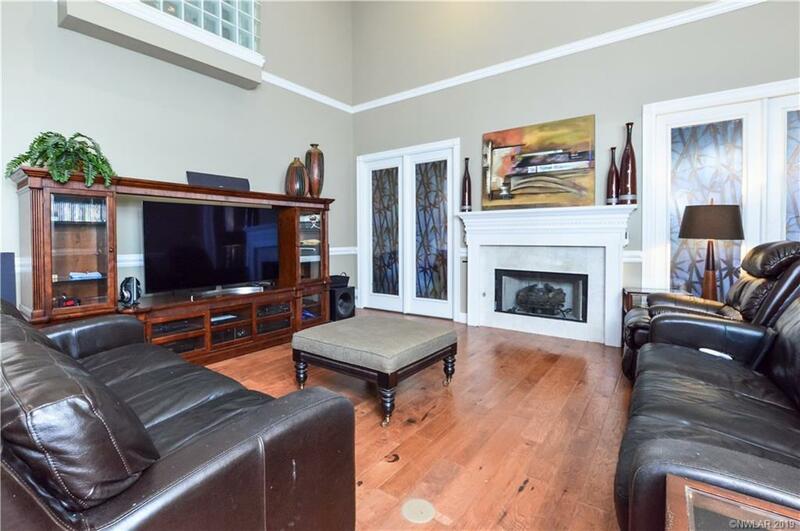 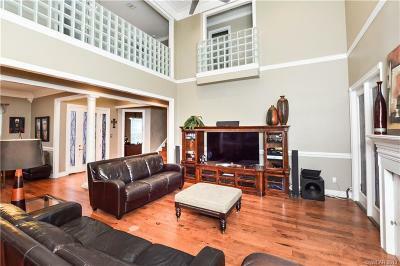 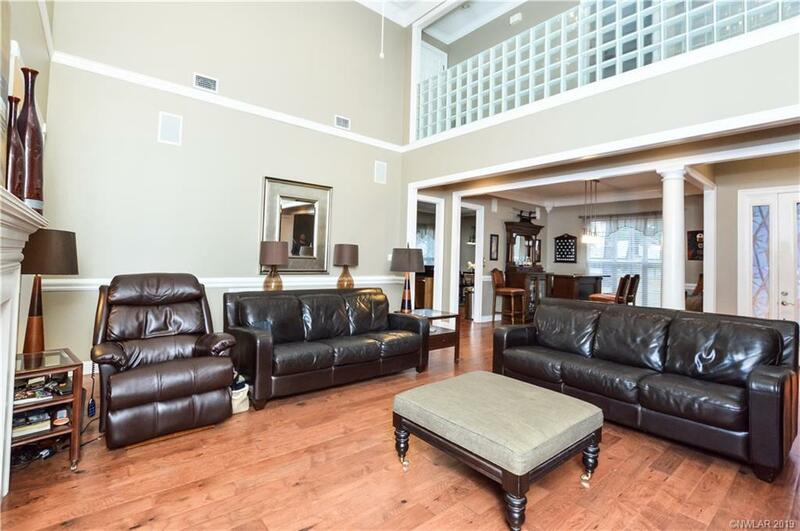 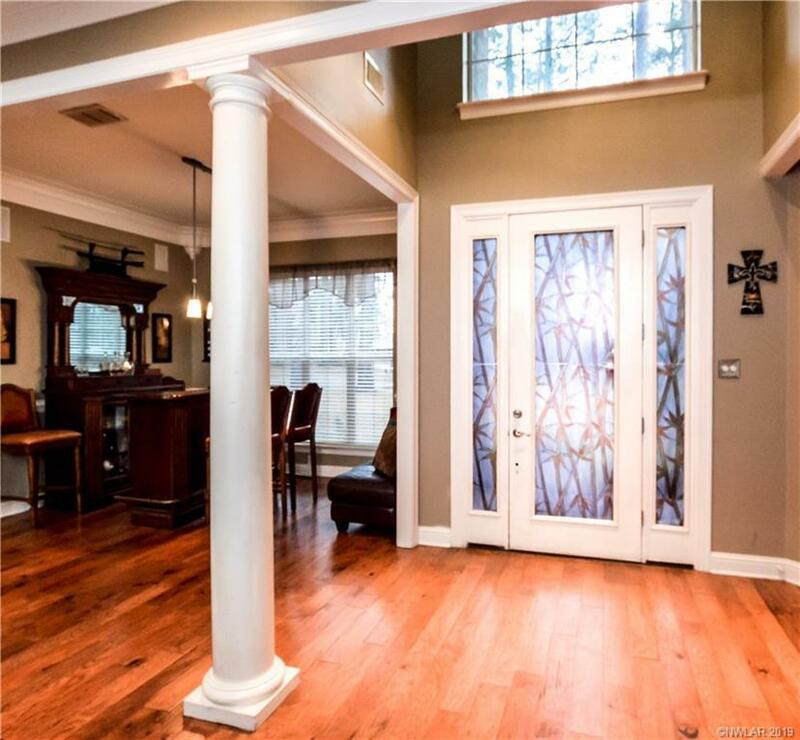 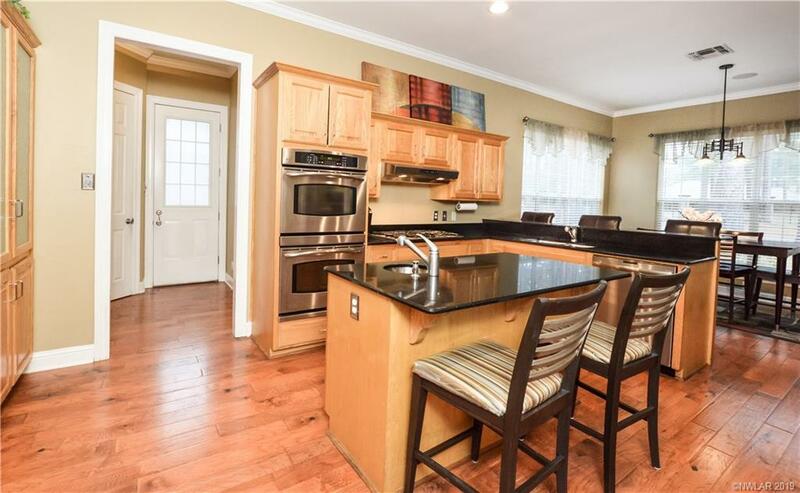 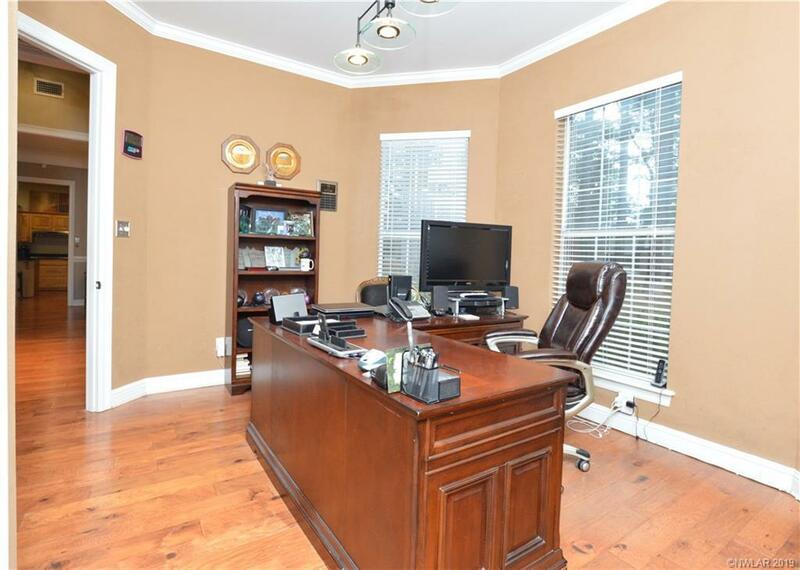 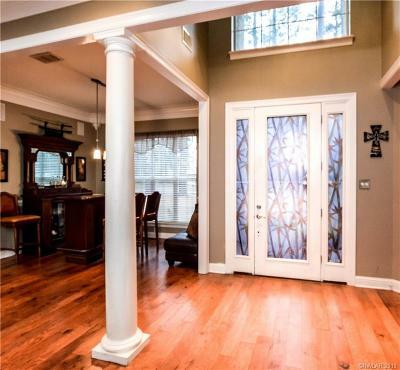 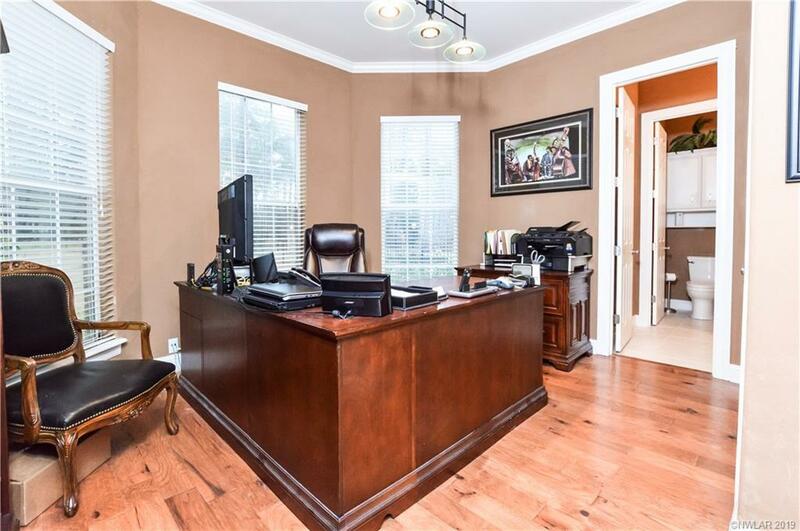 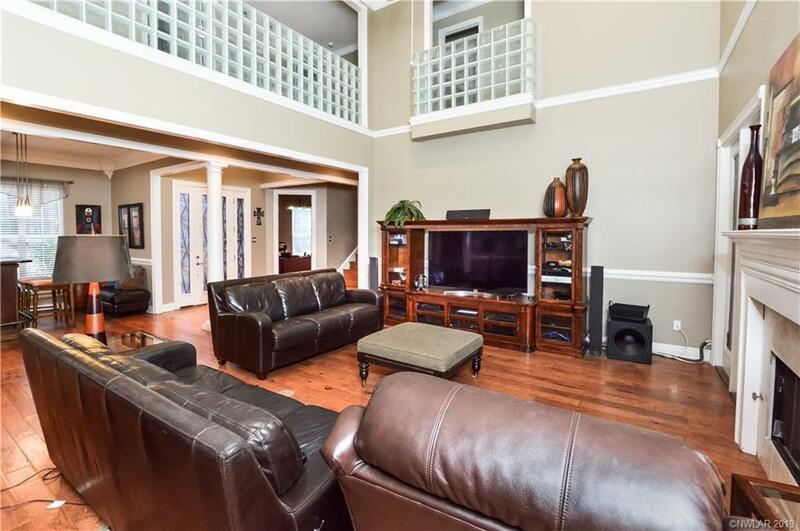 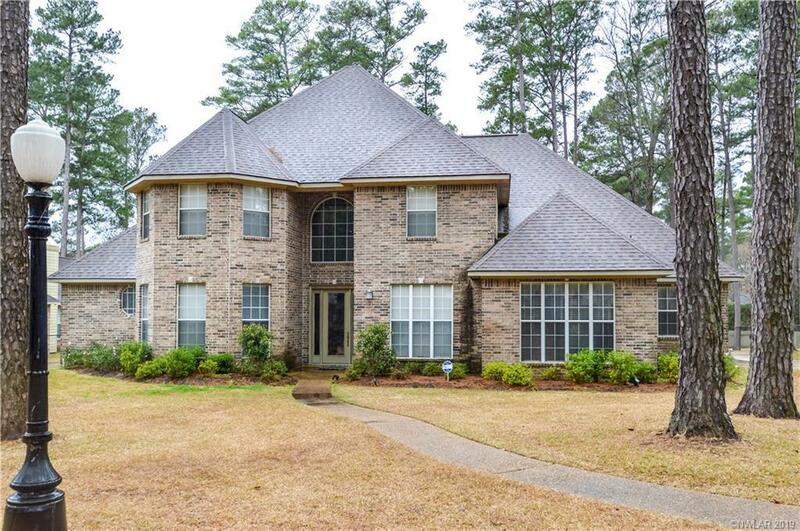 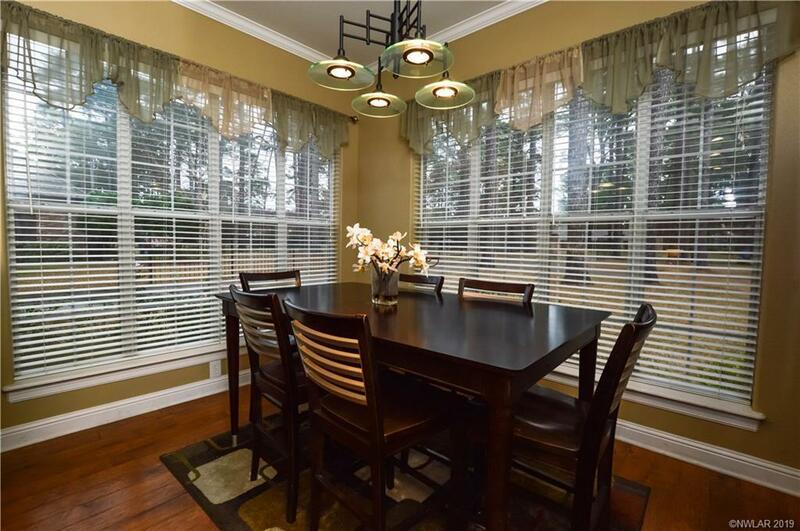 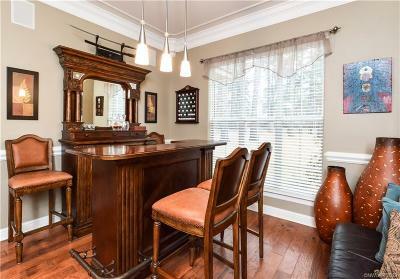 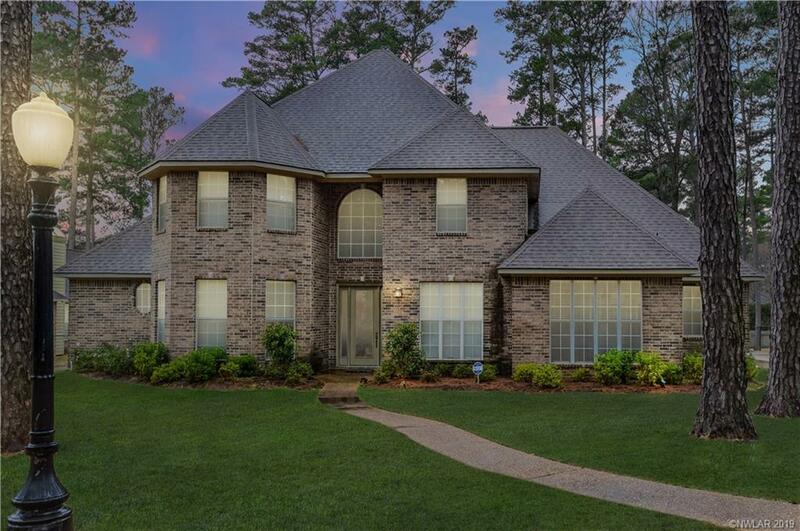 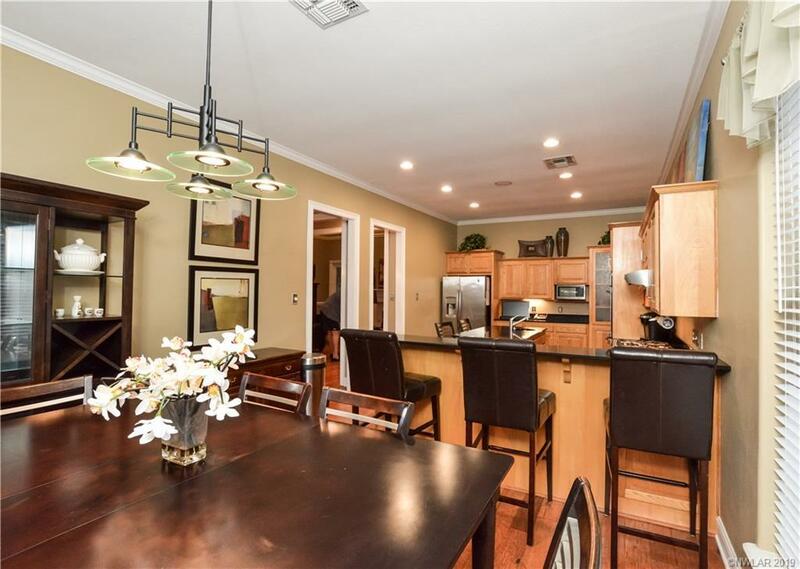 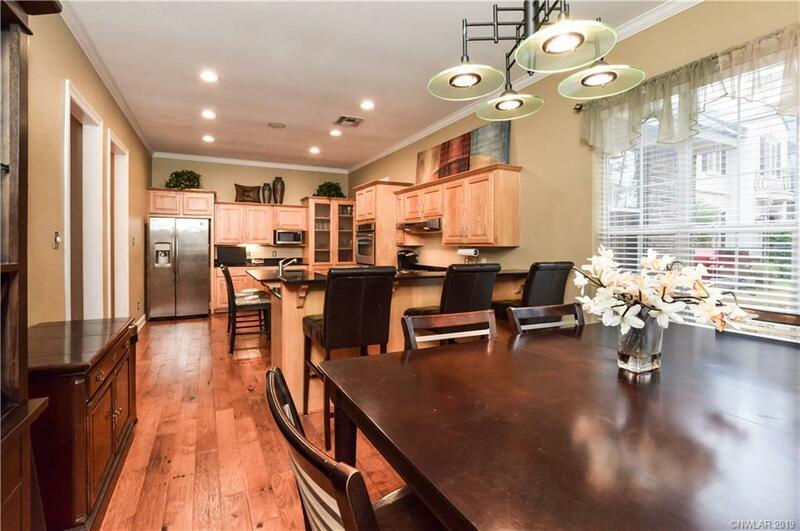 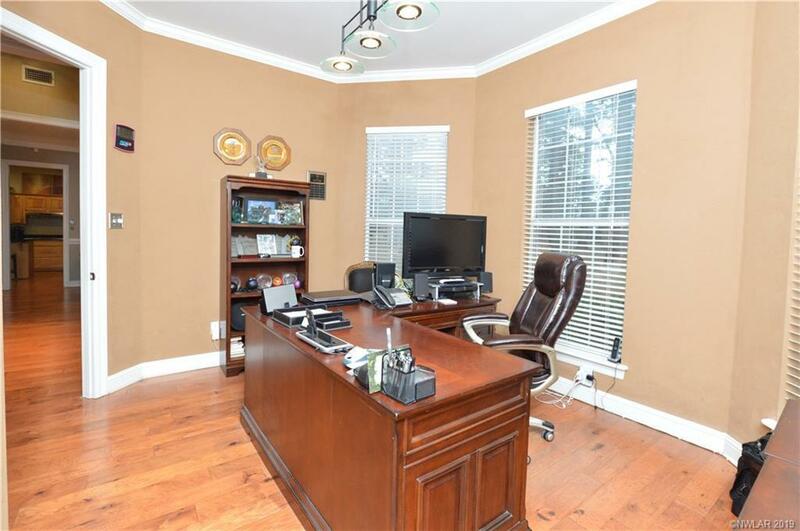 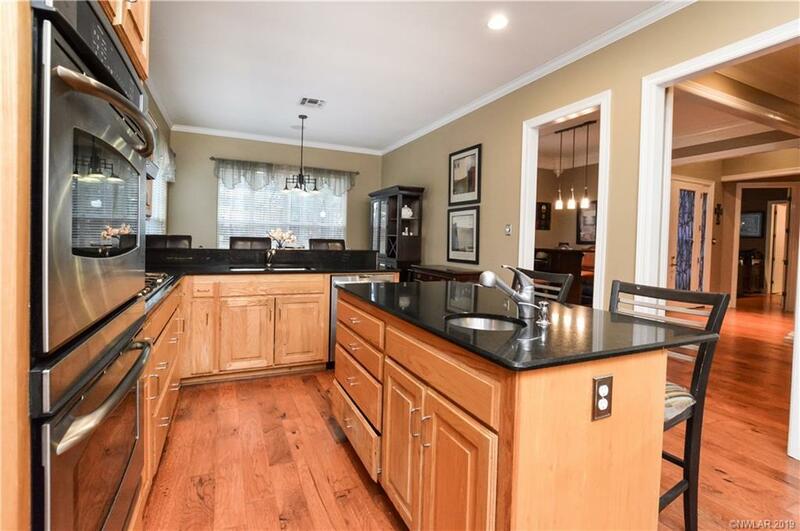 This beautiful 5 bedroom, 3.5 bath home on Norris Ferry Road has private gate access and the open floor plan is perfect for entertaining your guest. 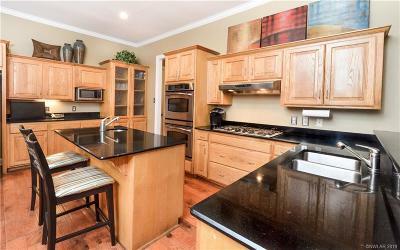 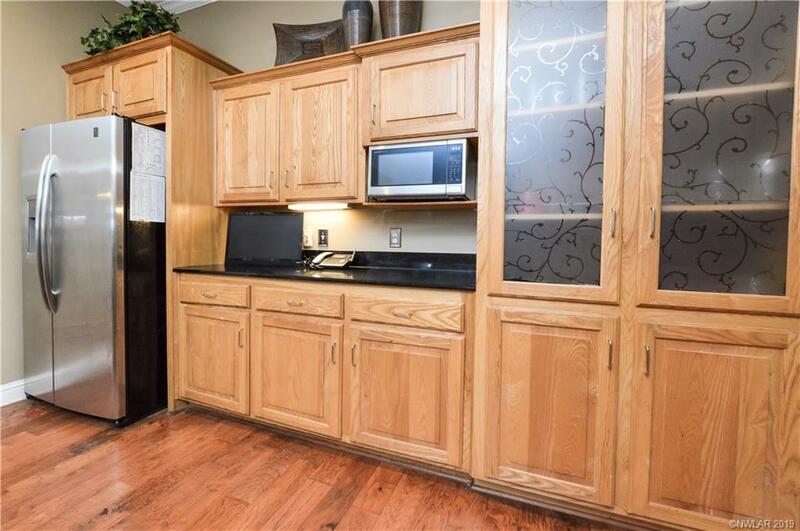 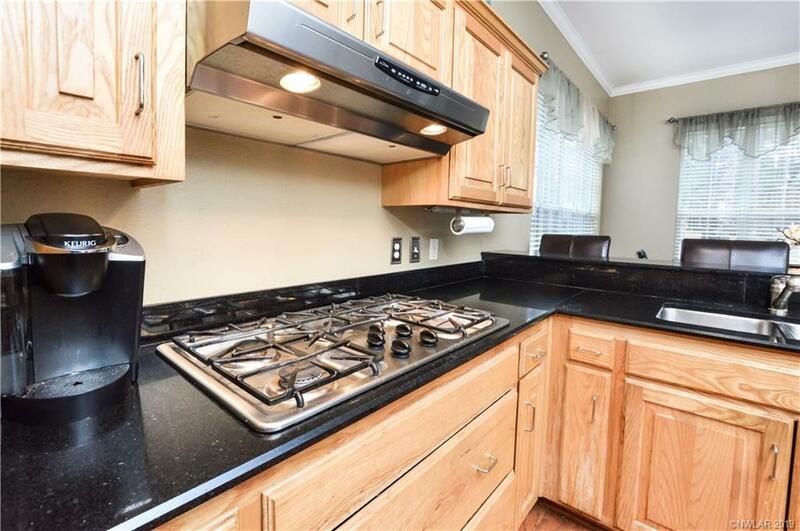 The kitchen features gorgeous granite counter tops, double ovens, a gas stove top, and an island with breakfast bar seating. 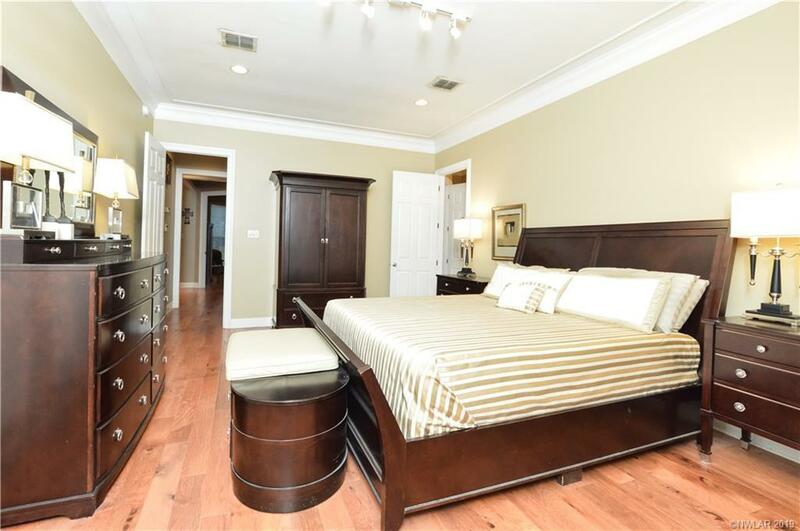 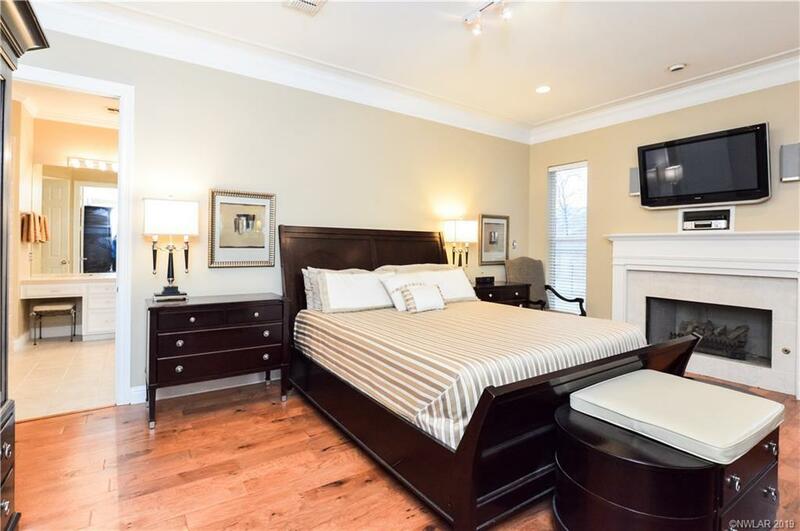 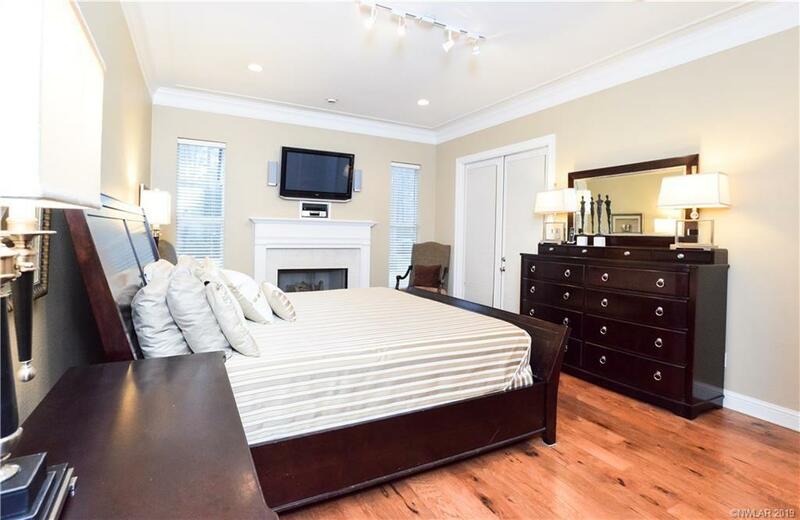 Also located downstairs is a bedroom with an en suite bathroom and the master bedroom with a private fireplace. 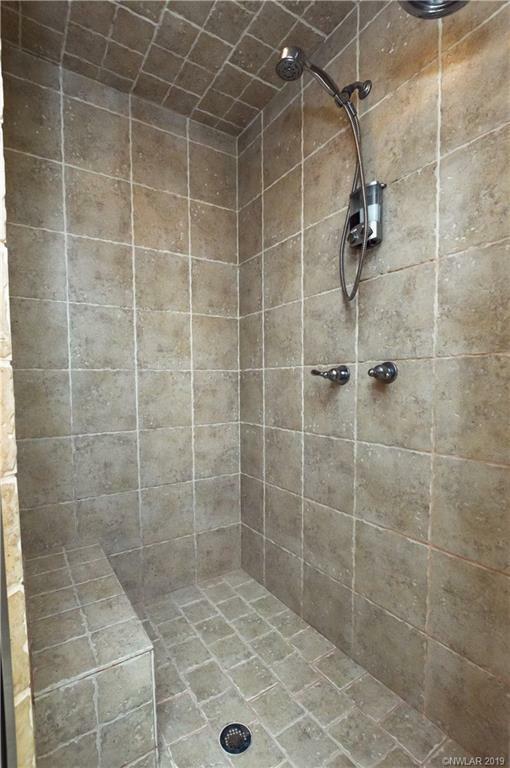 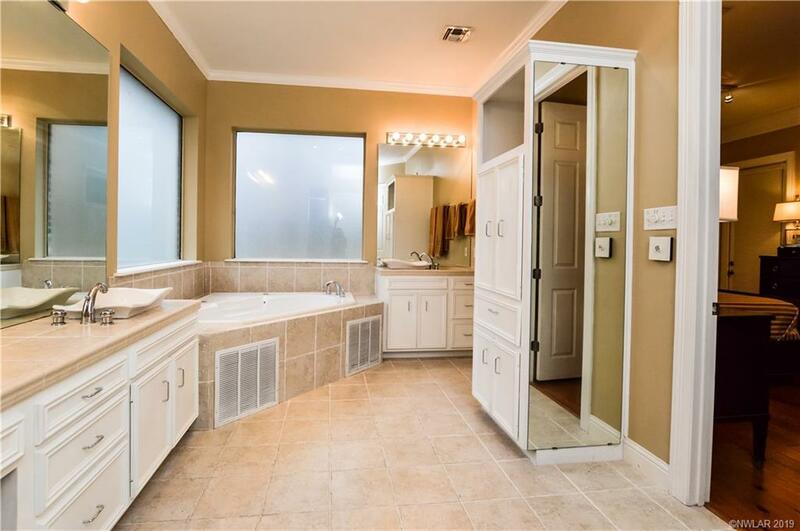 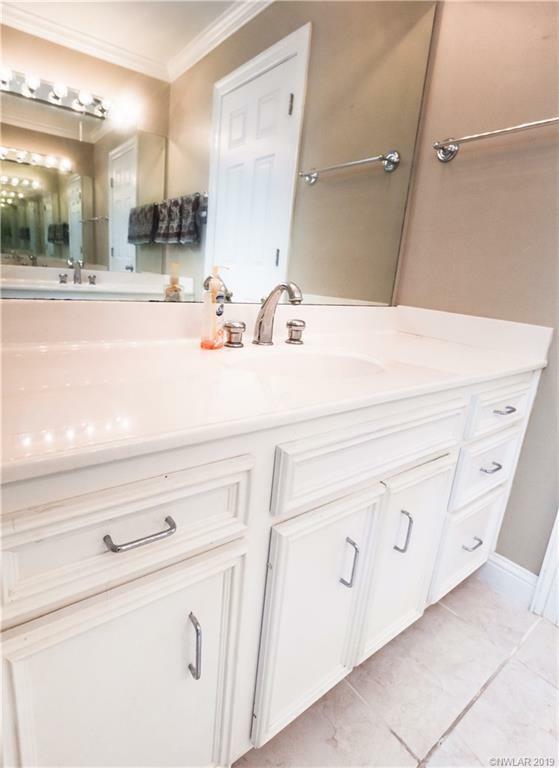 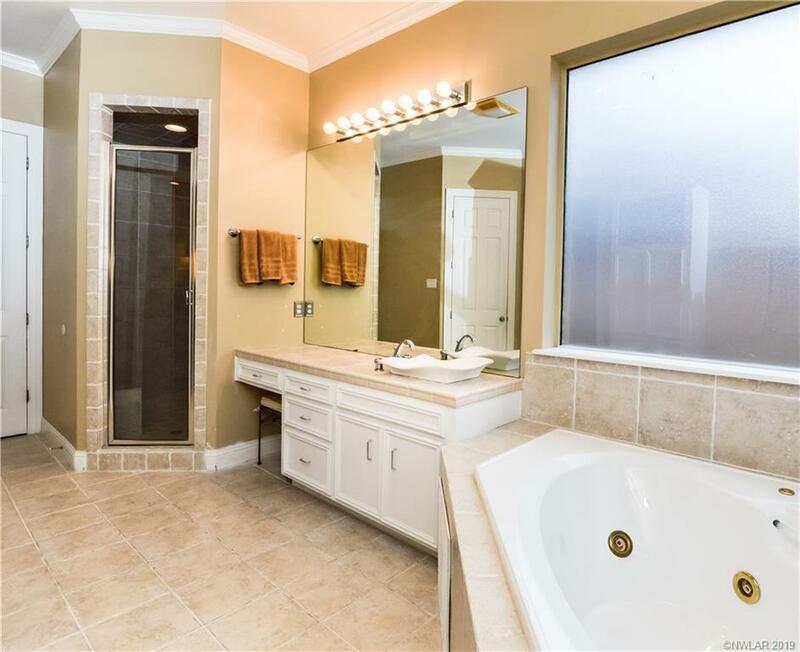 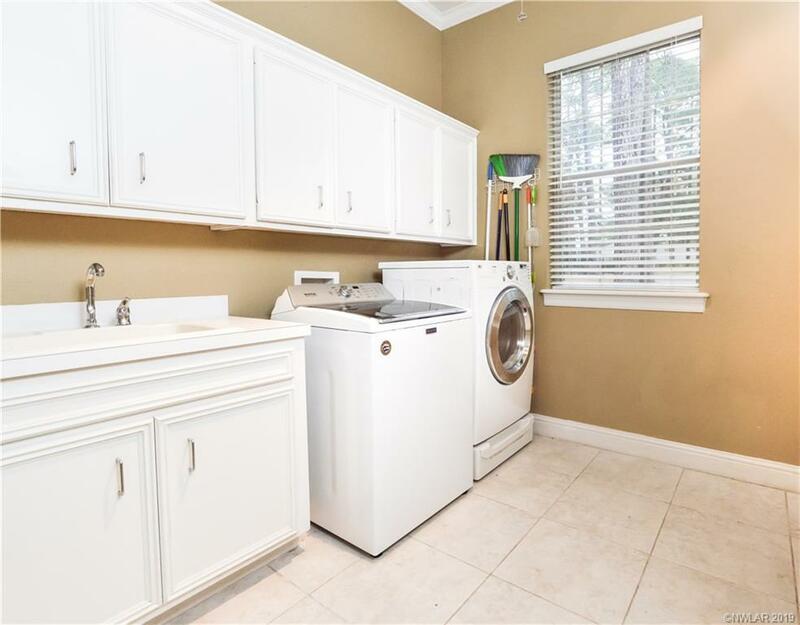 The master bathroom has a large walk in closet, whirlpool tub and a walk-in ceramic tiled shower. 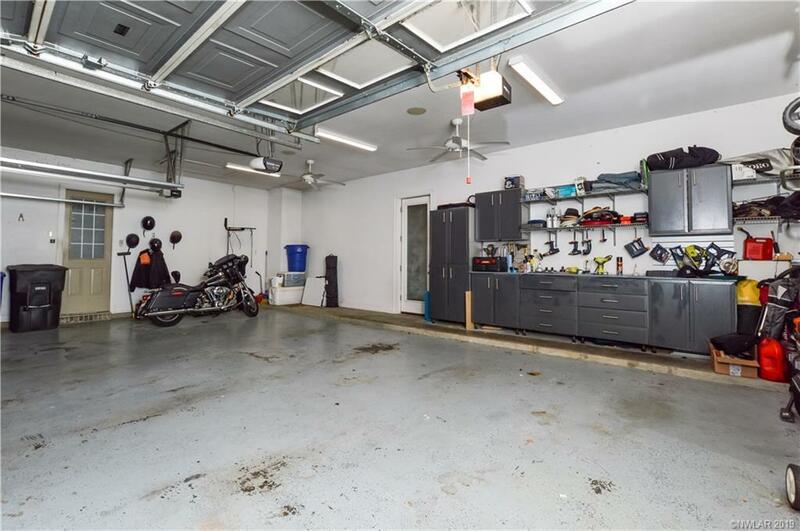 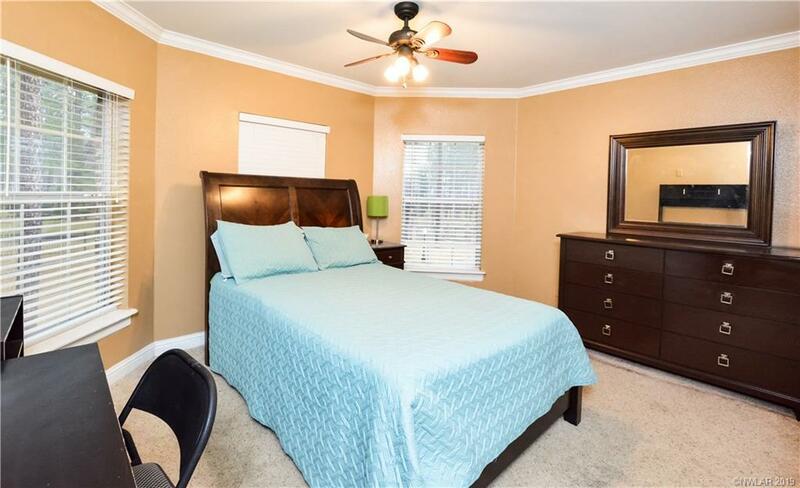 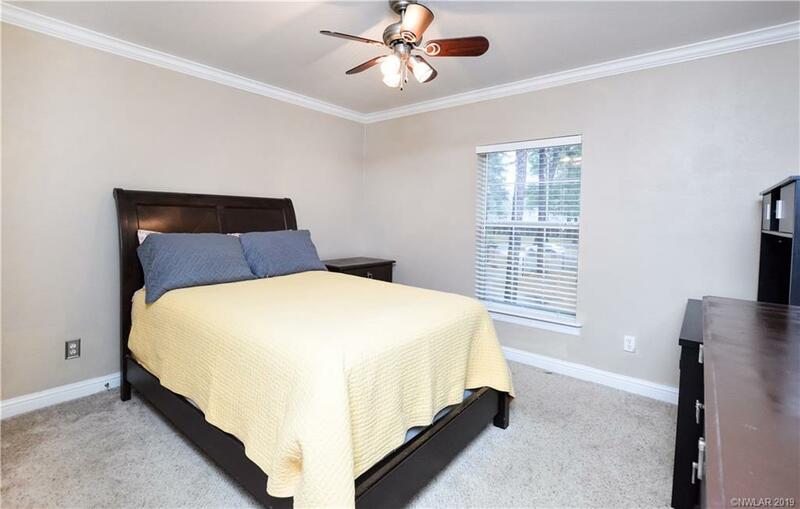 There are 3 bedrooms and a full bathroom located upstairs. 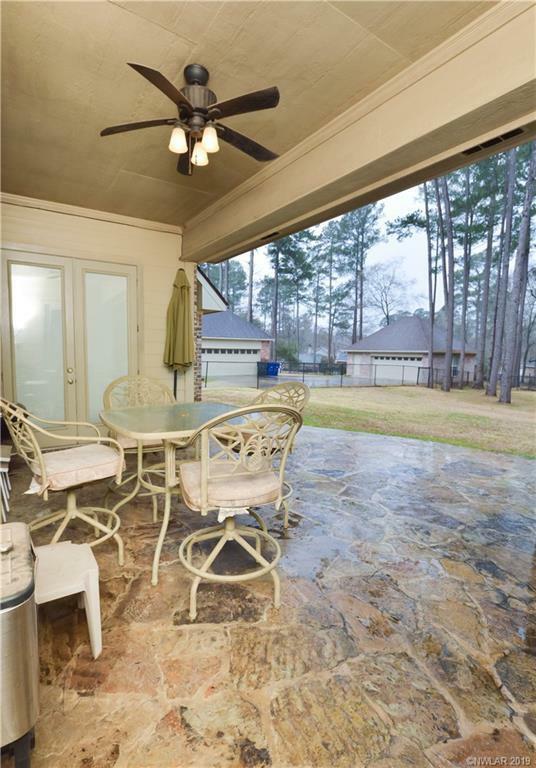 The backyard has a stone paved porch that is great for relaxing in the evenings!